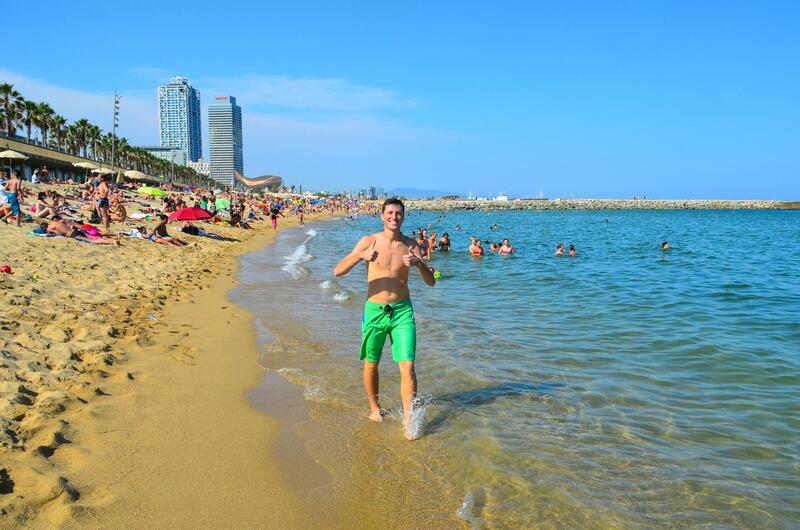 The beaches, the paella, the people, the language…What’s not to love about Spain in the summertime? 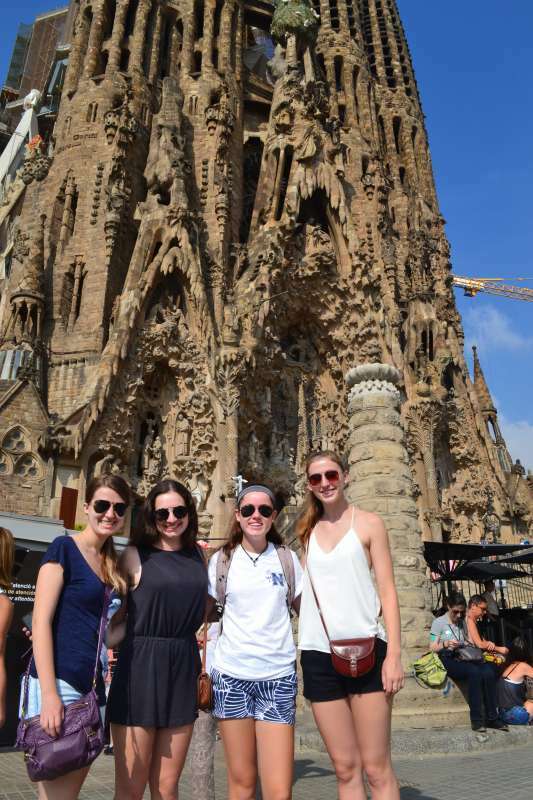 On this extended version of our 14-day Spain Language trip, spend another full week soaking up the Spanish culture and language in this immersive program. Not only will you come to know this beautiful Mediterranean country like a local, but you’ll have three full weeks of intensive Spanish courses so you can learn to speak like one too! 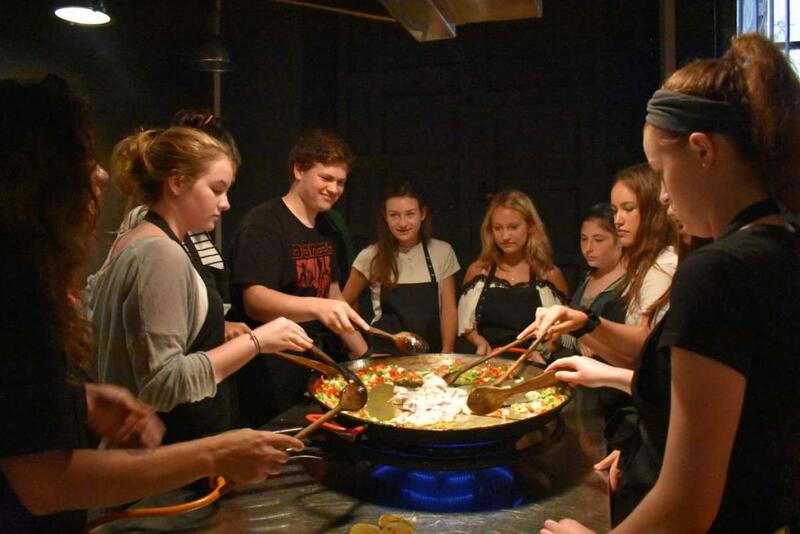 We invite you to join us in exploring several diverse regions of Spain, where you’ll have a unique learning experience both inside the classroom and with real-world interactions with Spaniards. 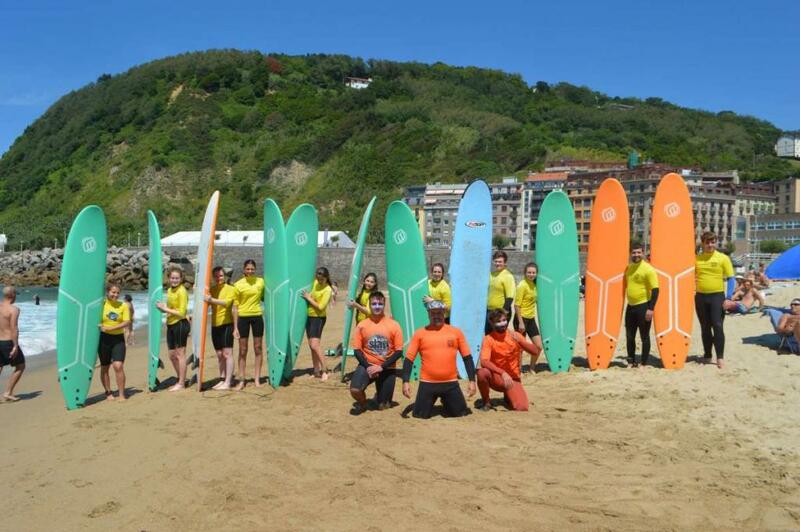 Begin in serene San Sebastián, the capital of the Basque Country, where you’ll get to try surfing at an international surfer’s paradise, go on our one-of-a-kind Tapas Tour through the Historical Quarter, and relax on Playa la Concha. We’ll also take a day trip to France! Next, relax for the weekend in regal Madrid, where you’ll get to stroll around the Puerta del Sol, pay homage to the legendary Real Madrid Football Club at the Bernabéu Stadium, and go for a rowboat ride in Retiro Park. From there, we’ll spend a week in fun and funky Barcelona. Amble down its palm-lined pedestrian boulevards, explore the twists and turns of the Gothic Quarter, take a bike tour through the city and of course go to see Camp Nou, home of FC Barcelona. Best of all, you’ll get to practice your Spanish with everyone you meet! 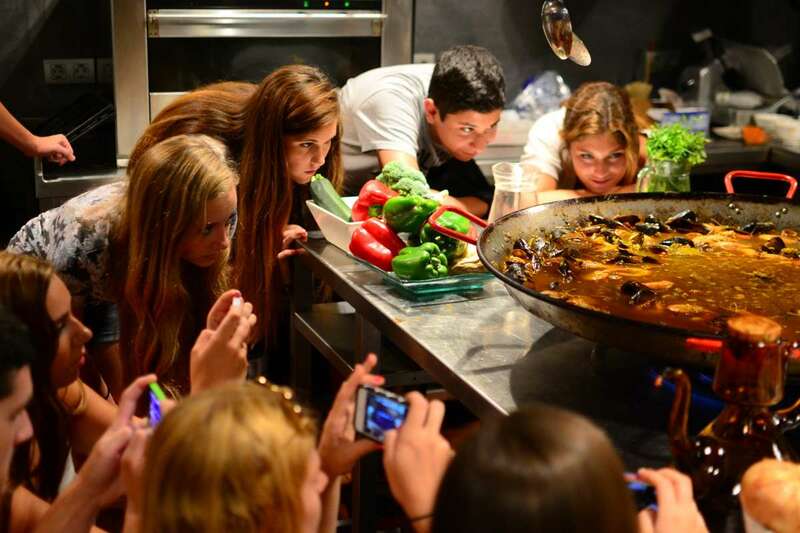 You’ll spend the second weekend of your trip in vibrant Valencia, the original home of paella–even learn how to cook it for yourself! We’ll spend the final week in Alicante, one of Spain’s top vacation destinations, soaking up the sun and the Spanish culture as we do water sports, explore the quaint surrounding towns, and meet locals. Our experienced bilingual staff will accompany the group at all times. After classes, take your newfound knowledge to the streets, where you will chitchat with shopkeepers, order your own food at restaurants, and participate in fun activities such as scavenger hunts to practice what you’ve learned at the academy. 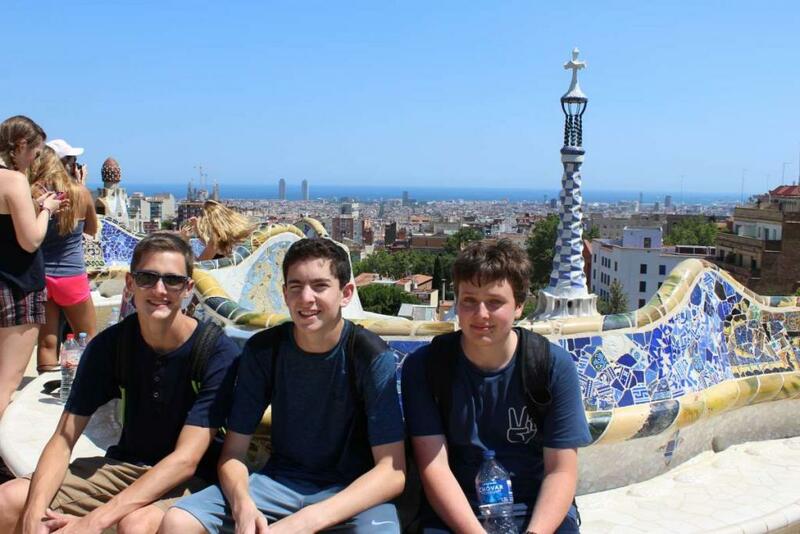 This program is perfect for high school students looking to gain a global perspective while gaining fluency in a foreign language. Learning another language is a must for every savvy traveler, so why not try one spoken by over 300 million people around the world? Come us with this summer for an enriching experience you’ll never forget! 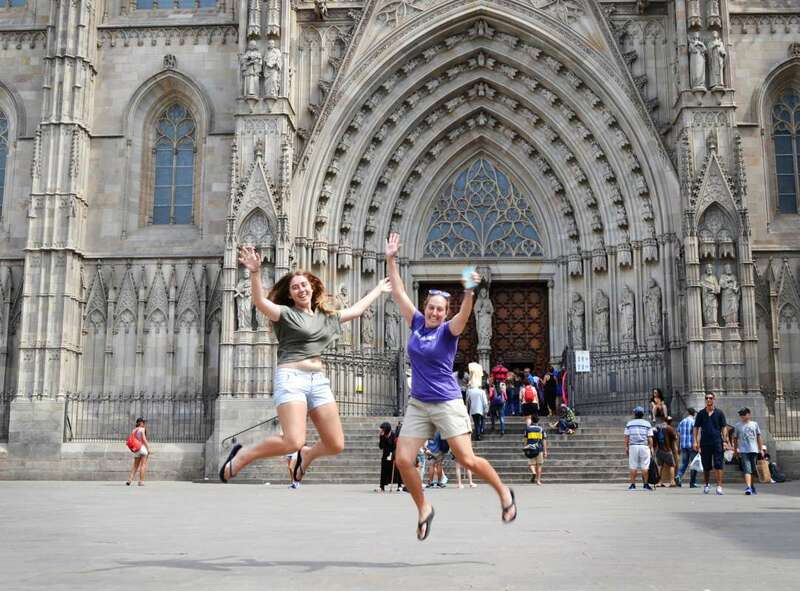 Most of our travelers choose to extend their stay in Spain to solidify their Spanish language skills by opting for our 28-Day Spanish Language Immersion program. Welcome to Spain! We’ll begin our journey in rugged northern Spain–specifically, the Basque Country. You’ll have a day to settle in and get your bearings before class begins on Monday morning. Your Spanish teachers–all locals–will put you in classes based on your Spanish ability, and you’ll have classes just in the morning. Then, after lunch, you’ll spend the afternoon exploring all the sights of San Sebastián while practicing what you’ve learned in class. 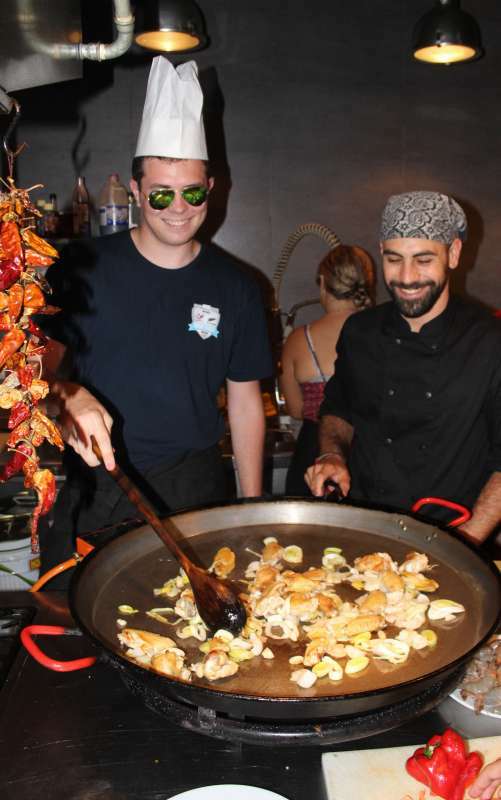 Chitchat with shopkeepers, order your own food at restaurants, and haggle with street vendors–you’ll be amazed at how much Spanish you can pick up by being totally immersed in the culture! 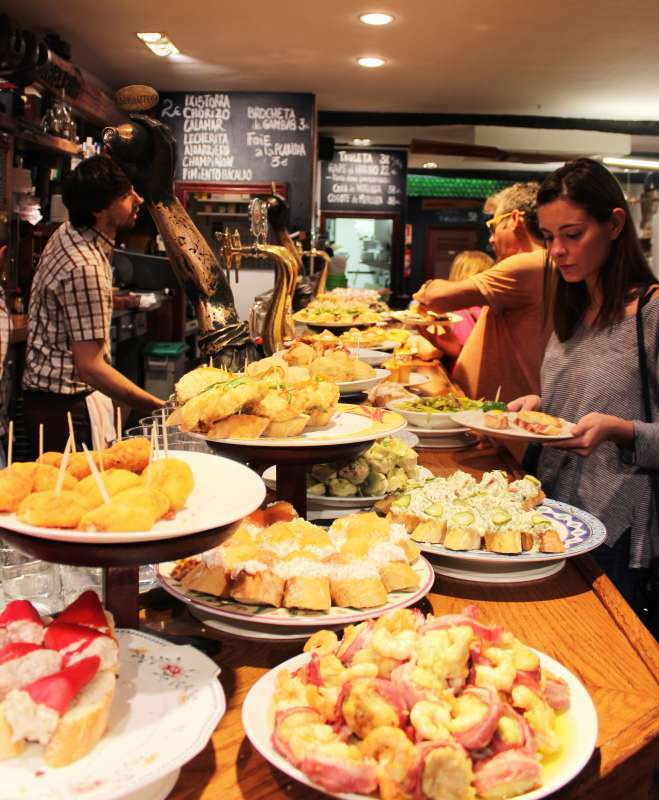 Since San Sebastián is widely considered to be the culinary capital of Spain, you’ll get to go on our unique “Tapas Tour” just like the Spanish do–hopping around to a number of different restaurants, and eating a little snack at each one. 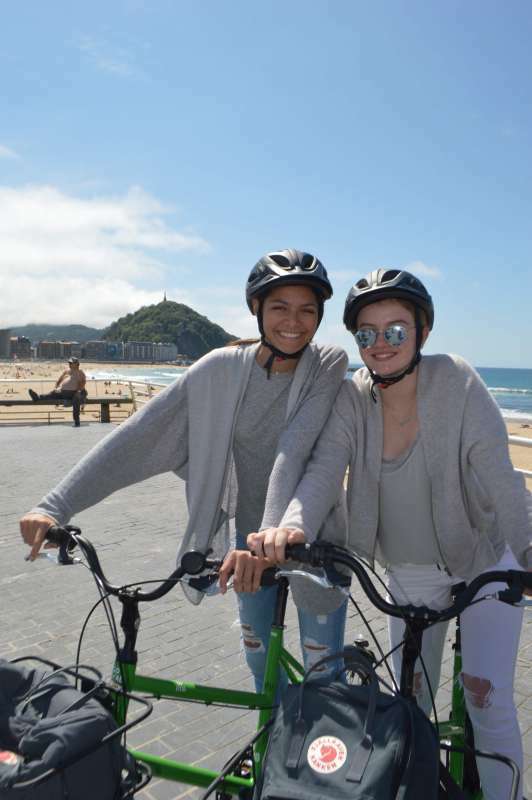 We’ll have a week full of adventure as we take surf lessons on one of the world’s best surfing beaches, ride a cable car up to the top of the mountain for a beautiful view of the harbor, and go for a bike ride around the city! 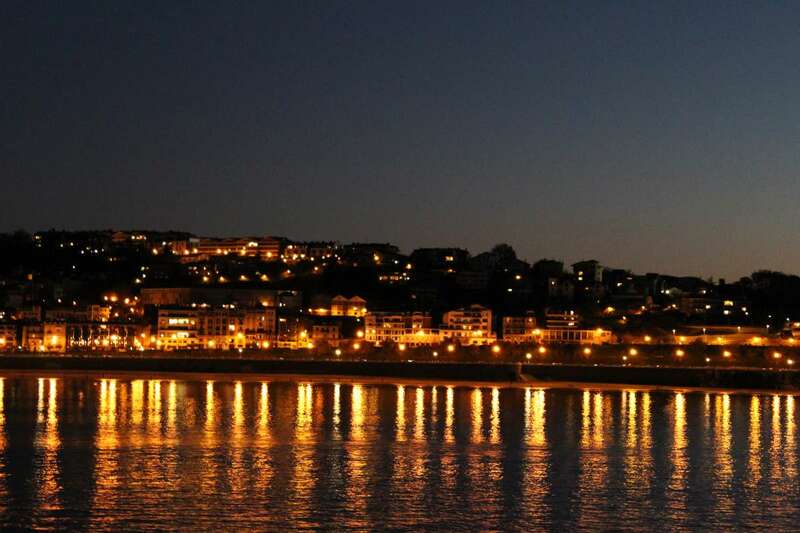 Take a day trip over the border to France, where you’ll visit the quaint beach town of Saint Jean de Luz. Relax on the beach, explore this beautiful village, and even have crêpes for dinner. No trip to Spain would be complete without a stay in its decadent capital. 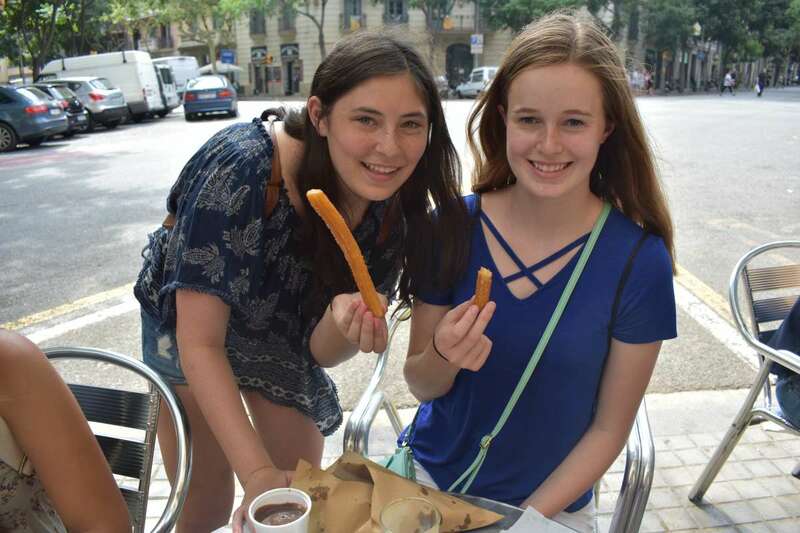 Hear the true, authentic castellano spoken in the streets and in the shops, taste local specialties like calamari and fried green peppers, and shop til you drop along the grand boulevards. You’ll get a tour of the Royal Palace (still in use by the Spanish monarchy) and relax in the Parque del Retiro just as Spaniards do on Sunday afternoons. Laugh at the street performers in la Puerta del Sol, Madrid’s version of Times Square, and get an ice cream in Plaza Mayor–formerly the site of several bullfights and beheadings. Take in some of the world’s best art at the Reina Sofia and the Prado museums. And let’s not forget Madrid’s most famous resident–a trip to the Bernabéu Stadium to see the home of Real Madrid Football Club. By this time, you will have had 20 hours of Spanish practice–you’ll be amazed at how much you’ve learned and how well you’ll be able to talk to Spaniards! 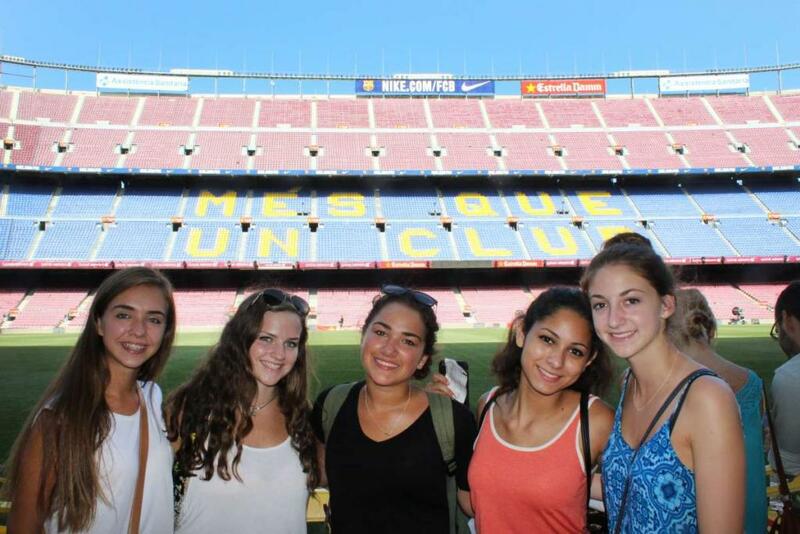 Barcelona awaits you with its sandy Mediterranean beaches, lively boulevards, and traditional cuisine. 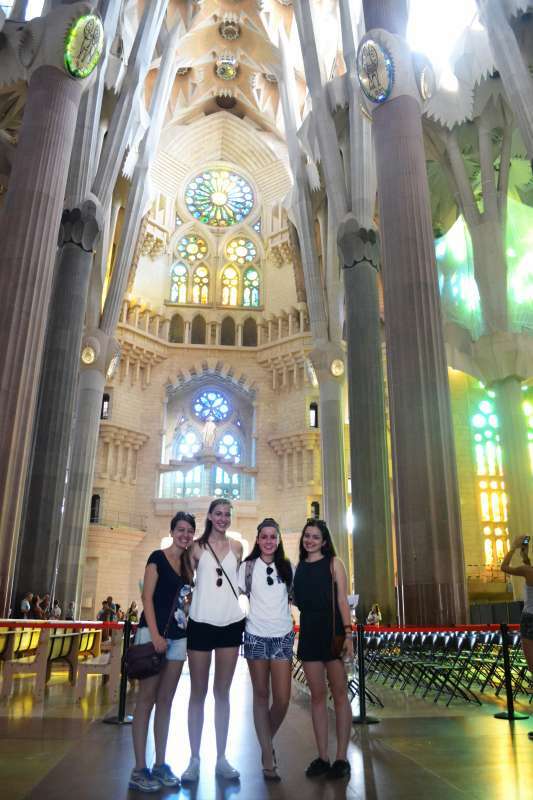 Marvel at Antoní Gaudí’s spectacular architecture at Parc Guell, Casa Mila, and of course the Sagrada Familia Cathedral. Explore for yourself all the hidden twists and turns of the ancient Gothic Quarter, and take an off-the-beaten-path bike tour to learn the city’s secrets. 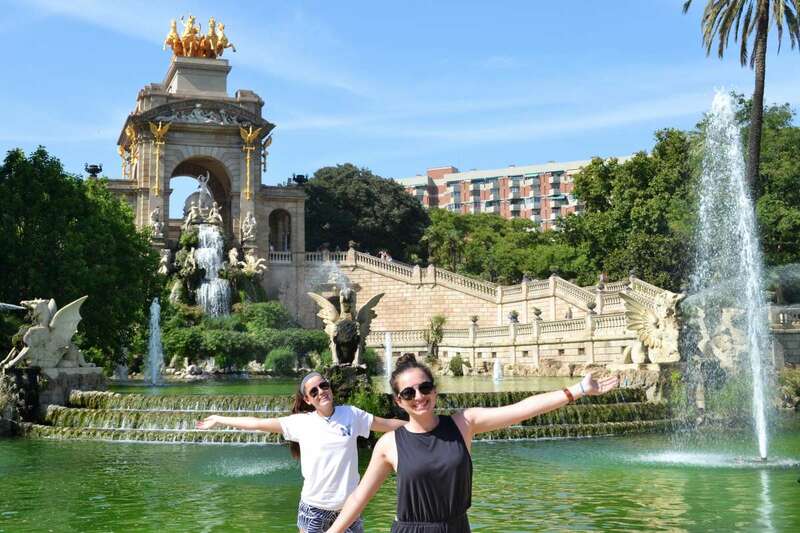 You’ll even get to see the Magic Fountain of Montjuic, an amazing lights and music show, and of course go to Camp Nou to try to get a glimpse of Messi. Sunny Valencia is where we’ll spend the second weekend of our trip! Soak up the sun on Valencia’s stunning beaches, go shopping in the neat boutiques, and practice your Spanish with the people you meet. And let’s not forget that this is the birthplace of Spain’s most famous food, paella! We’ll spend an afternoon at Valencia’s amazing Albufera rice fields, where paella rice is grown. You’ll get to take a cooking class to learn how to make this dish for yourself. Then, go for a relaxing sunset catamaran ride through the Bay of Valencia. We’ll move on farther down the Mediterranean coast to the top summer destination region of Spain, Alicante. Spaniards take refuge from the heat of central Spain by taking a whole month of vacation and coming to their apartments here! You’ll get to try different water sports like stand-up paddleboarding, snorkeling, and even have the option of taking a scuba-diving course. 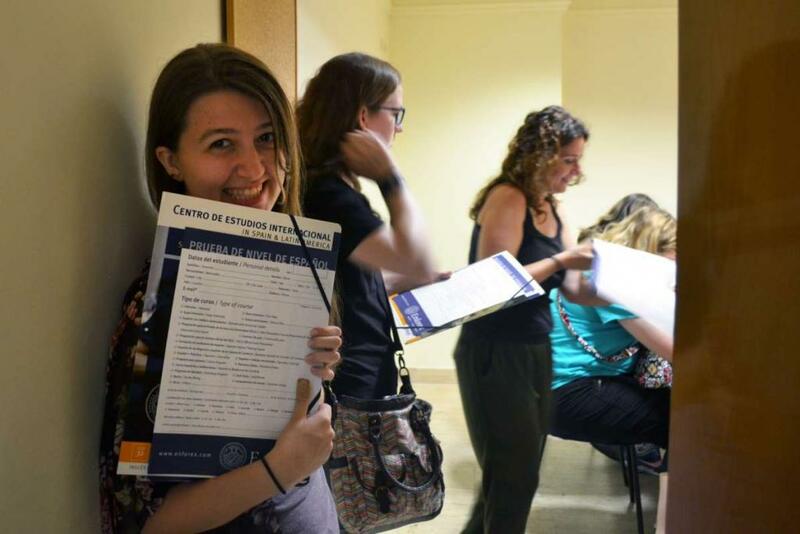 After your classes in the morning, you’ll be able to practice your Spanish with scavenger hunts and other fun activities designed to get you talking to locals. We’ll also explore the beautiful towns around Alicante. Finally, we’ll conclude your time in Spain with an elegant final dinner overlooking the ocean! Our hotel in Barcelona is steps away from the port and from la Rambla–in other words, central enough to be close to the action, but far enough away to get a good night’s sleep. In San Sebastián we will be staying close to the beach in the heart of the Old City. In Valencia we will stay at a traditional guest house right in the center. Our Madrid hotel is right in the heart of downtown. 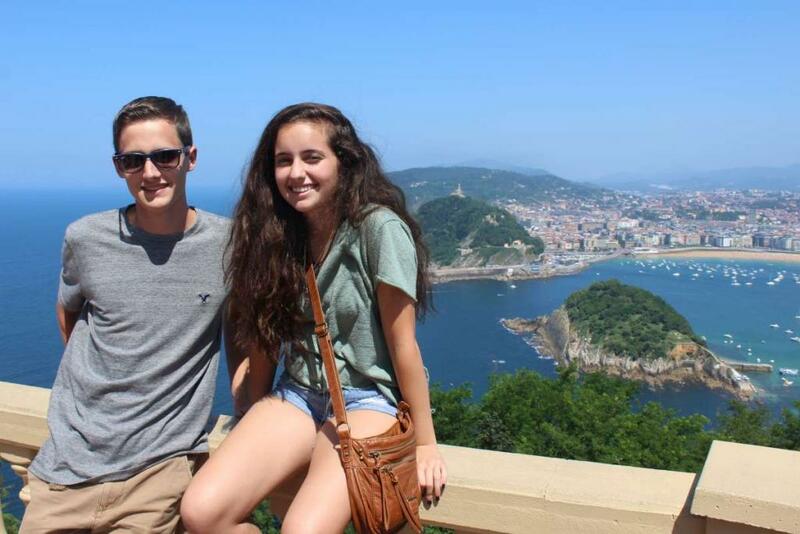 Students love that they are able to learn and practice their Spanish with locals in the best possible place to do so, while at the same time learning about Spanish culture and seeing some of the best sights both Atlantic and Mediterranean Spain have to offer. Between our Spanish lessons tailored specifically to each individual student, the out-of-the-classroom learning and cultural exploration experiences, and of course getting to see so many of Spain’s most vibrant metropolises, this program provides unique insider access to Spain and Spanish culture. No! 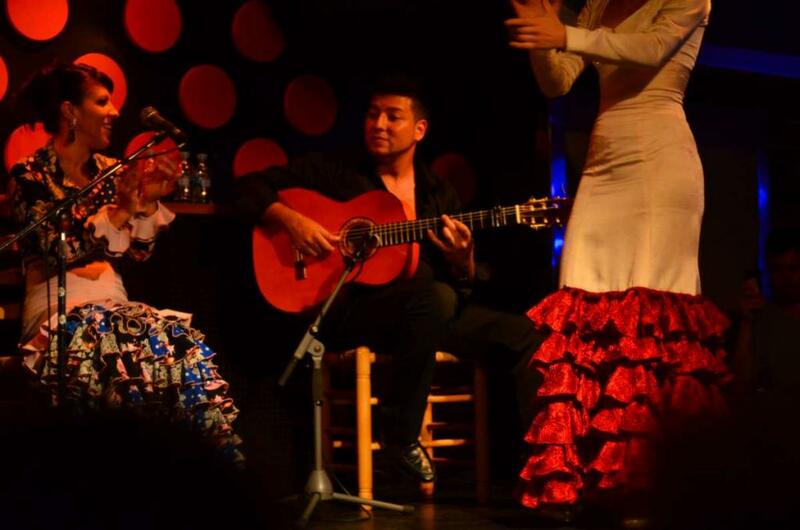 Our Spanish classes at the academy are for all levels, from beginner to advanced, so there’s something for everyone. Before the start of the program, you will be complete a placement exam to see which class is most appropriate for your level. "Thank you so much. We will surely miss our son on his birthday but will take comfort in the fact that he can celebrate with his new TFT family."